8 block is my first foray into map making (what is a foray?). 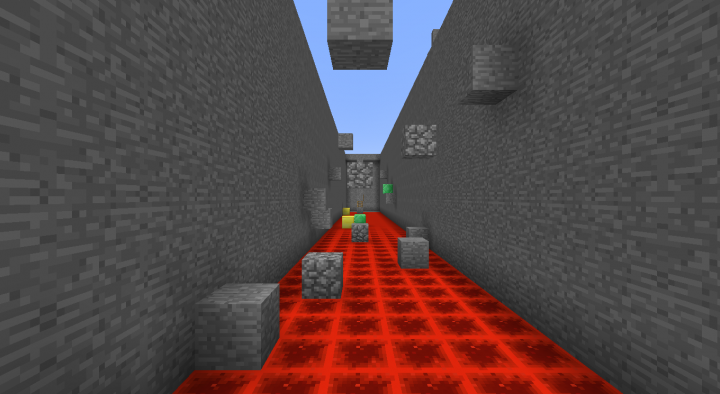 This map is a simple adventure in parkour, using a half dozen different effect blocks. 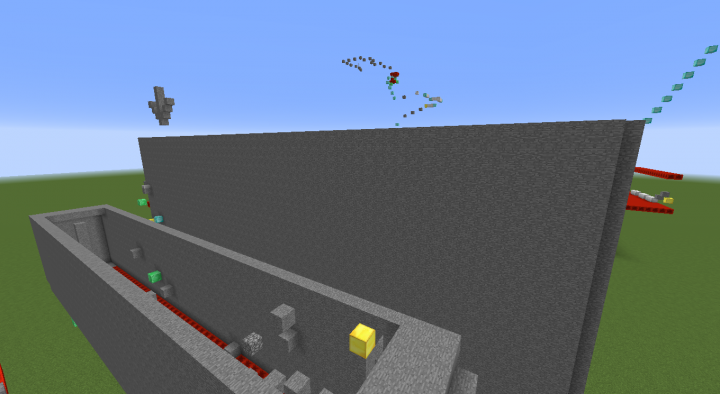 You will simply figure out what each block does, and then complete the 5 stages of the map! 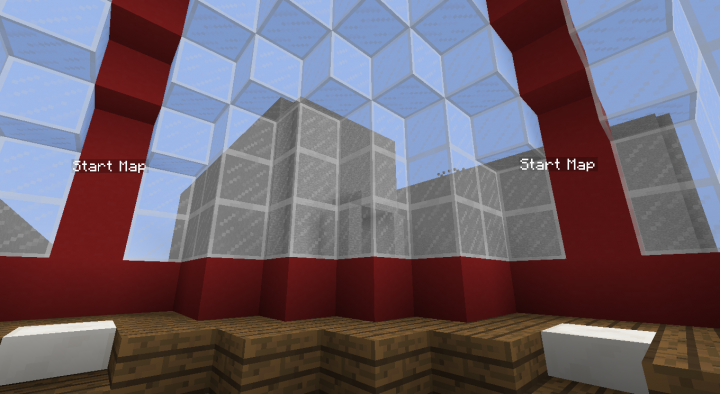 About a year ago I wanted to start learning command blocks, my first big project in this was making this 8 block parkour map! 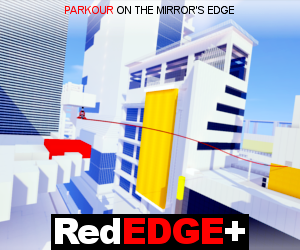 I know parkour is nothing crazy, but I will say that I have big projects in the future and I want to simply release this map. I Hope, you guys enjoy! 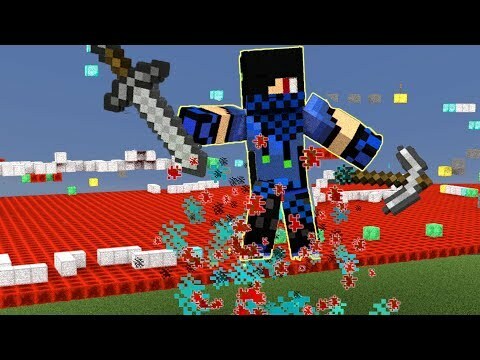 Also, there is a death counter so it would be cool if you beat my score of 225 deaths!